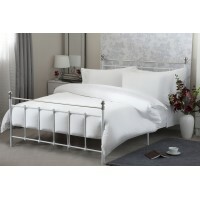 Free Standard Delivery with all orders and free returns within 14 days! 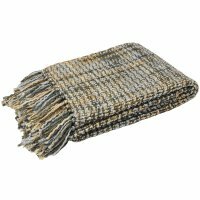 This stylish and ultra soft throw will compliment any room or simply to be used as a snuggle up blanket on the go. 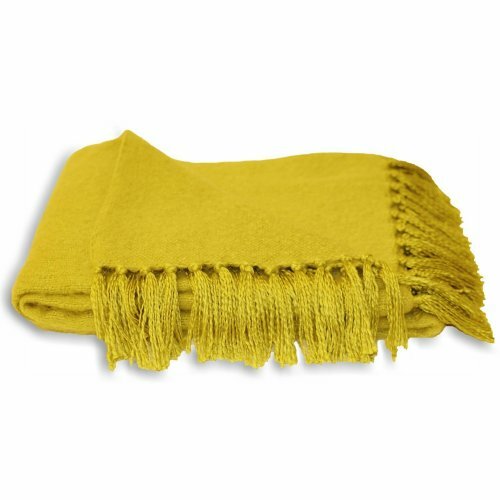 The style is fringed at both ends. 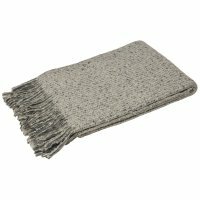 This stylish and ultra soft throw will compliment any room or simply to be used as a snuggle up blan.. This New Design of Baoli Throw is Available in Duck Egg, Honey, Teal and PlumThis can be used a.. 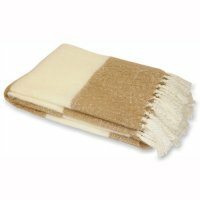 This New Design of Cairngorm Throw is Available in Duck Egg, Taupe or BlushThis can be used as a bed.. 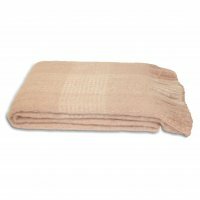 This New Design of Cotswold Throw is Available in a Cream Stripe Design with Blush Pink, Dove Grey o.. This wonderful stunning wisteria design is a new range available in a polycotton material and will c.. This wonderful stunning traditional yet modern lace trim design is a new range available in a polyco..